As the preferred medium for interior wall construction, drywall is quick to install and provides a seamless, quality finished look. 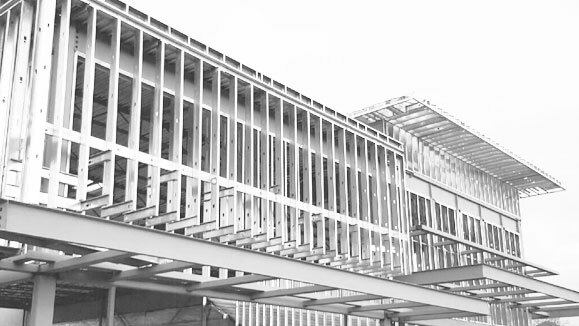 During the framing phase of construction, steel stud frames can be used in place of wood. 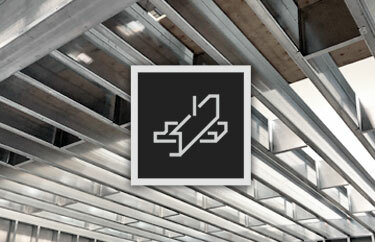 Steel stud frames are lighter, don’t shrink or split, and are resistant to insects and fire. 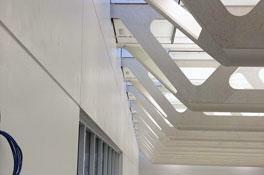 Acoustic ceilings are popular for ceilings in commercial buildings. 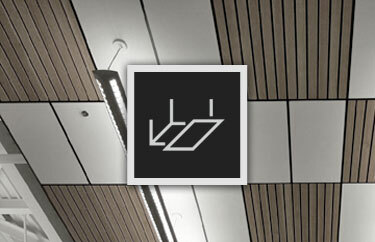 They are very effective at reducing noise levels between the floors of a building. 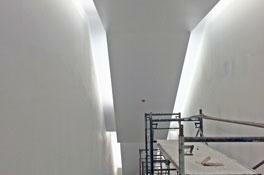 They allow access to your plenum space. The skilled craftsmen at Turner Bros. are members of the British Columbia Association of Wall and Ceiling Contractors, the NW Wall and Ceiling Bureau, and the Wall and Ceiling Association. Located in beautiful Surrey, British Columbia, Turner Bros. 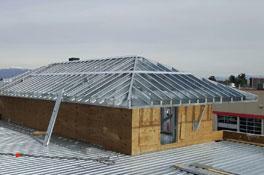 Contractors Ltd. also offers professional contracting services for malls, office buildings, and freestanding commercial buildings. Over 8 decades, we have earned a reputation of high-quality work and a reliable, professional team. 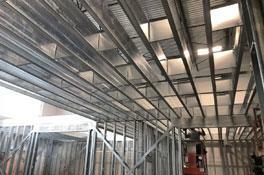 We take pride in serving our community, whether offering contracting services, or in drywall, steel stud framing, or acoustic ceiling installation. To get in touch with Turner Bros. 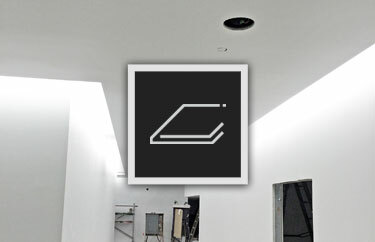 Contractors Ltd., give our office a call at 604-532-1991. The team at Turner Bros have been great to work with. I would highly recommend them to anyone looking for a commercial project. for construction services, Contact Turner Bros Contracting Today!